Let's take a look at how permissions work. 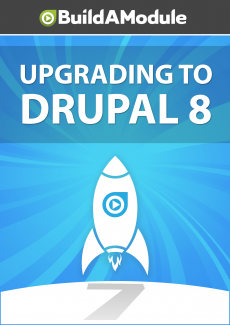 I'm going to go to people in Drupal 8 and people in Drupal 7. First of all the navigation structure is a little simpler in Drupal 8.